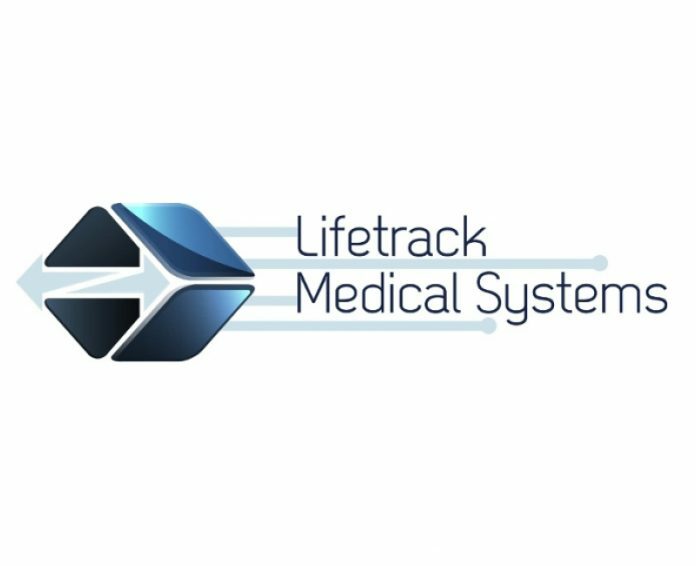 Lifetrack Medical Systems Inc. has announced FDA approval of its Lifesys PACS, the first 4th generation PACS enabling truly distributed radiology for better health care. Already deployed in Asia, Lifetrack’s patented platform is extending the reach of high-quality medicine by greatly simplifying and speeding deployment of digital radiology, all while significantly reducing costs, and solving the greatest challenges of bringing high-quality diagnostic reporting to large underserved populations. The Lifesys platform, built applying Lifetrack’s SEPI principle of “Simple, Elegant, Powerful, yet Intuitive”, features unique and patented RadNav technology, which serves a guidance system to radiologists through its integrated decision support system and active templates. Customers of the Lifesys platform report that they’re able to produce comprehensive and accurate reports consistently with turnaround times under 15 minutes, even on complex cases. Patients benefit from better more comprehensive reports leading to more rapid and effective treatment.